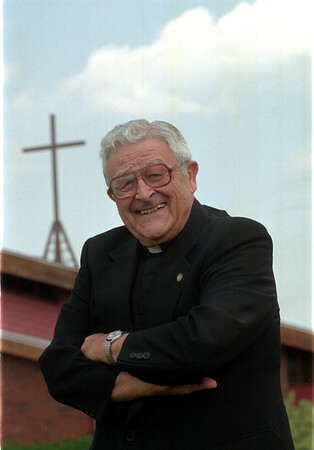 98/05/26 Father Piazza - James Neiss Photo - Father Salvatore J. Piazza celebrates 50yrs as a clergyman. He's now staying at Imaculate conception Church on townline rd. Ransomville.